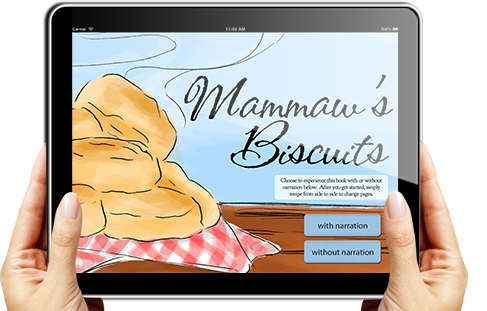 Custom designed and narrated iPad version of Mammaw’s Biscuits. Available on the App Store. Let us tailor your business the web presence it deserves! Gorgeous business cards, brochures, magazines, t-shirts, & more! Have us tailor your business so it is more efficient and profitable! We'll evauluate the image of your business and help improve upon it. One of our newest projects recently launched! Dualcy provides a mobile-capable shopping cart platform that easily integrates with existing stores powered by ShoppePro, MerchantMoms, BizzyMamaHosting, and other ecommerce providers. Favord is a platform that encourages, socializes, and rewards the act of giving gifts to random people. The platform we engineered and built for them collects and displays the information in innovative and engaging ways. East Central Missisippi Credit Union is one of the oldest credit unions in Mississippi. Having served their members for over 40 years, they were in dire need of a website and other branding assistance. TypeTailor is proud to assist. 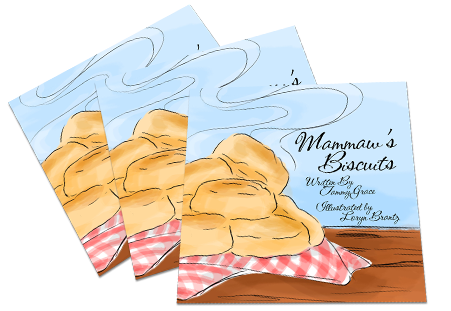 Launching soon. Need gorgegous design, wonderful support, and all at great prices? All of our solutions are custom tailored to what you need! What are you waiting for? Getting a quote is free of charge and there is no obligation!